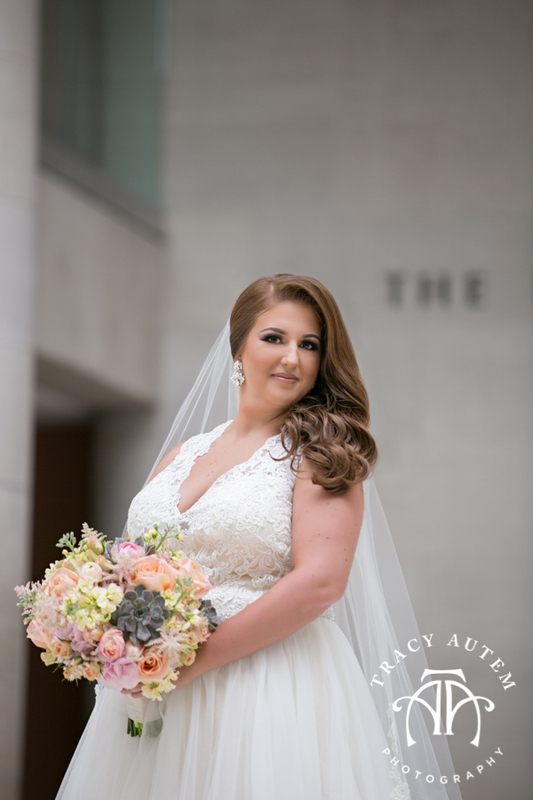 Brooke was a stunning bride for her December wedding and she rocked her gorgeous dress from Stardust Celebrations at her bridal portraits at The Mansion at Turtle Creek earlier last year. 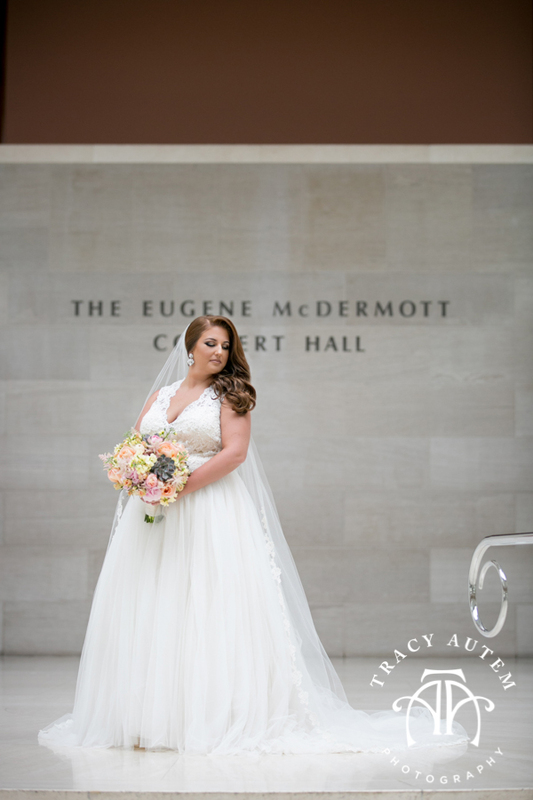 Her lace gown was perfectly accented with the delicately trimmed veil. 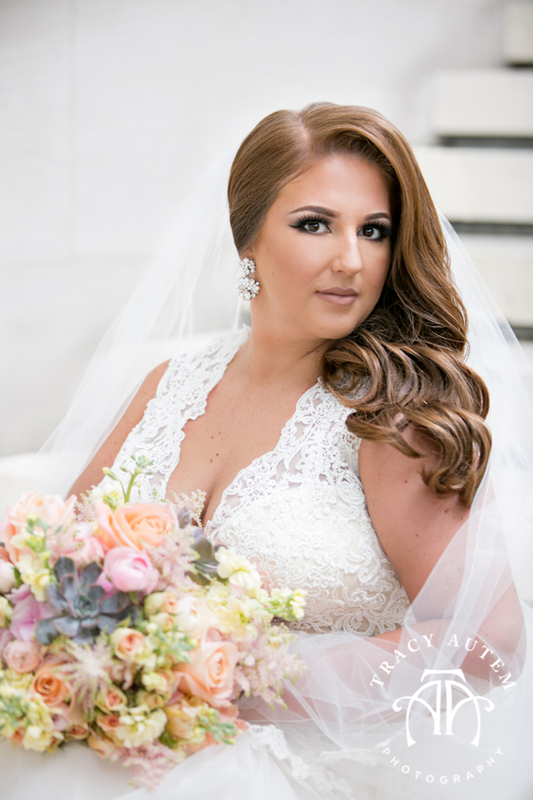 Her hair and makeup team, Tracy Melton, stayed on site during her shoot and we did a quick hair change from down to up. 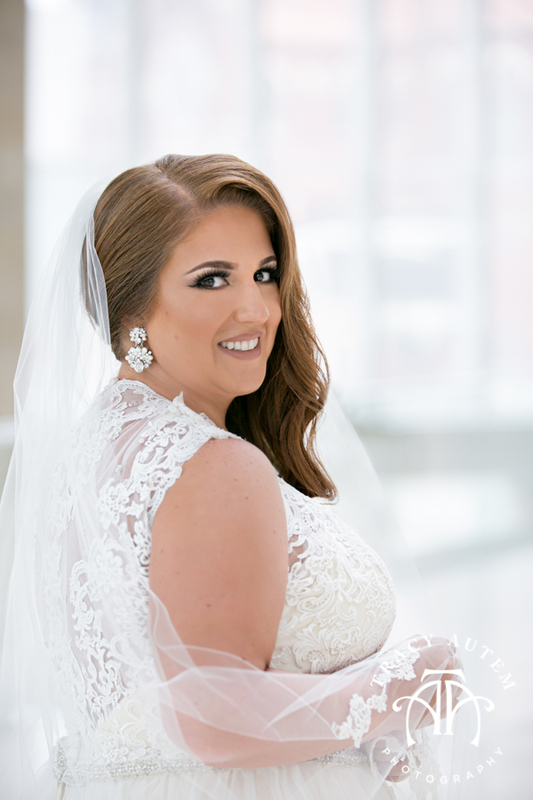 It is so hard to decide on a hair style for the big day and Brooke was able to see both before selecting the half up half down look for her wedding. 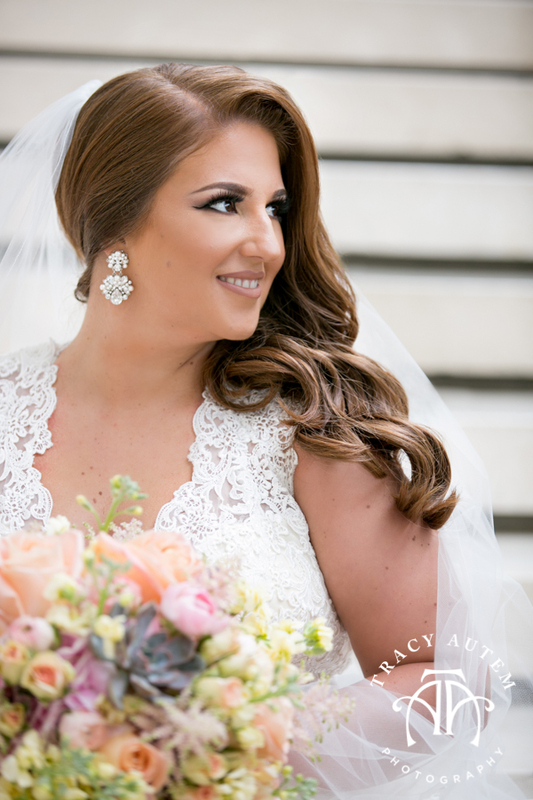 The flowers from Bella Flora complimented the lace details and made her look complete. 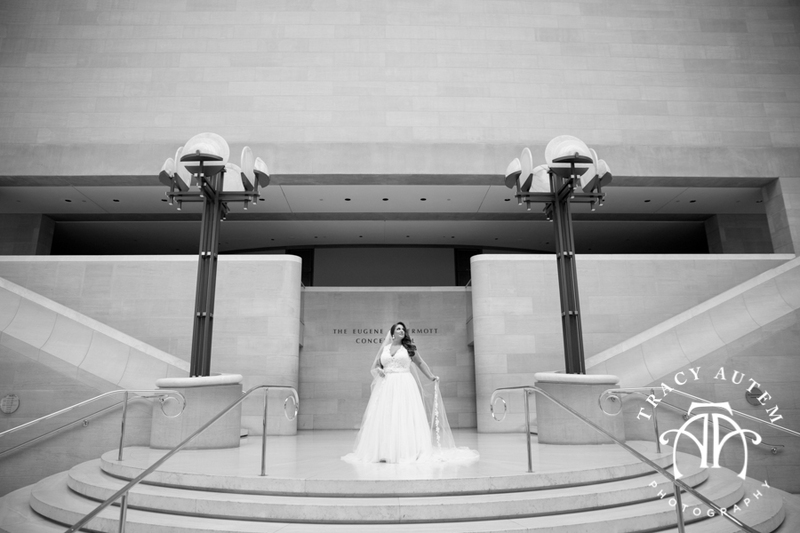 Brooke & Justin’s wedding was a super fun one to end the year in 2014. 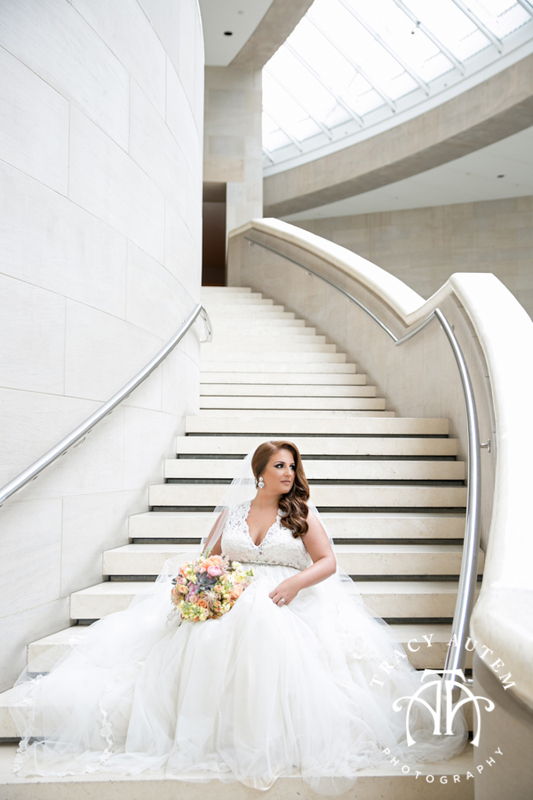 If you missed it check out her wedding blogs: Ceremony & Reception at Piazza in the Village. Amanda & John were married before Thanksgiving so today I can finally break these out and share them with the world! 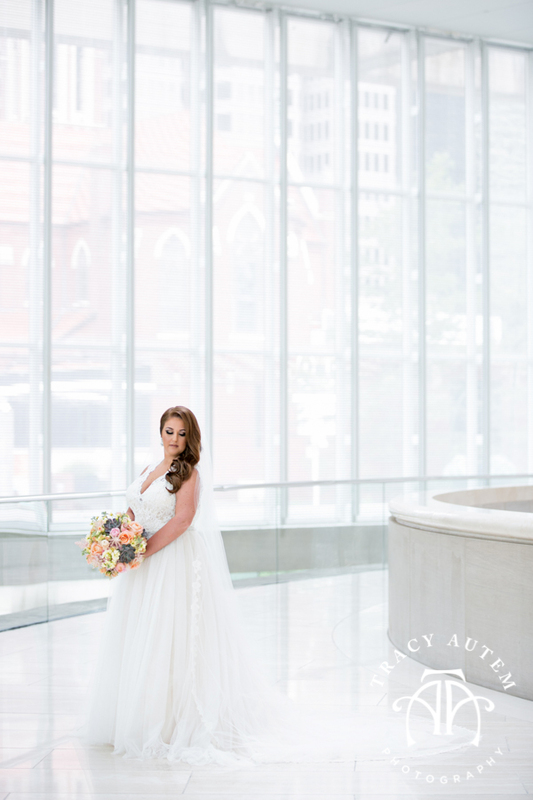 I LOVE this dramatic first image, it is actually the photo Amanda chose for display at her wedding. I love its simplicity yet great use of light. 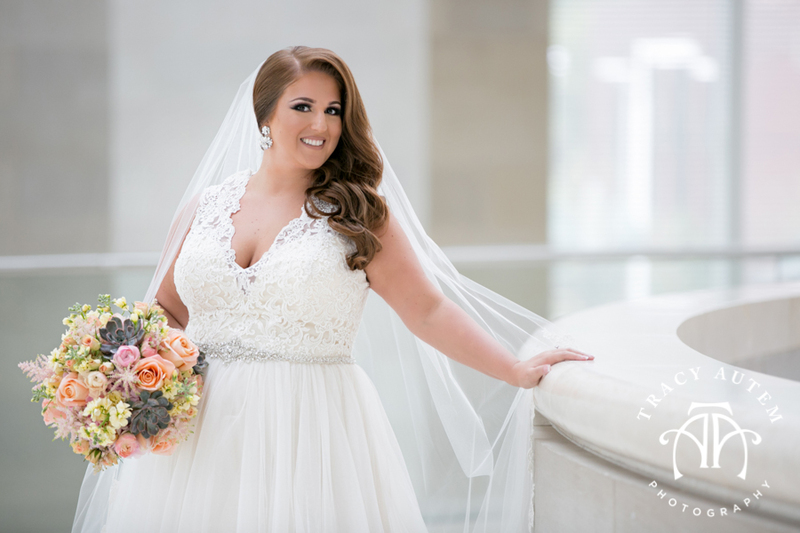 The Mansion at Turtle Creek has become a client favorite for bridal portraits this year and I am never disappointed when they select it. 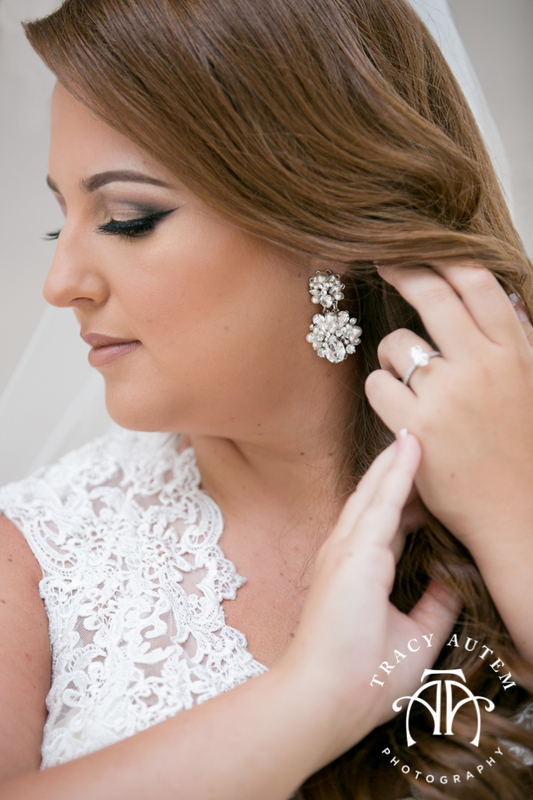 The balance between the outdoor images and the drama and classic feelings inside were perfectly paired with this bride’s classic style. Amanda has said since she was a little girl gloves would be a must at her wedding and she didn’t change her mind. 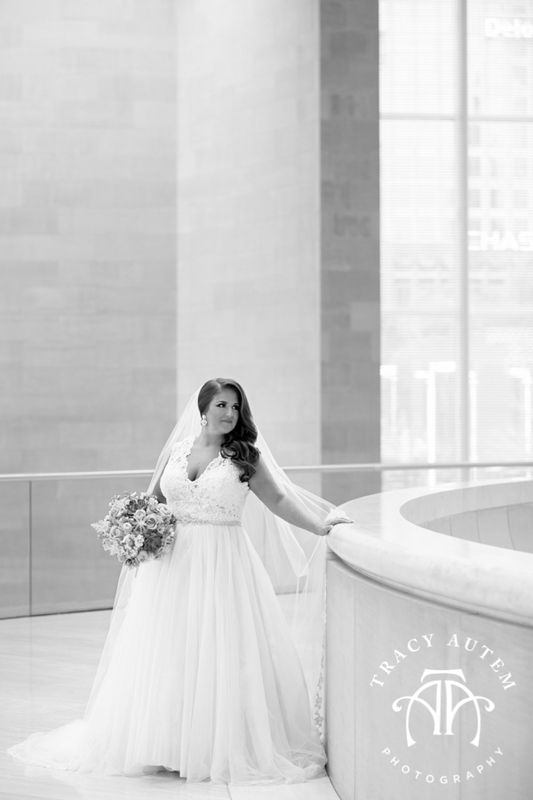 I think they are perfect with her gown and her personality. 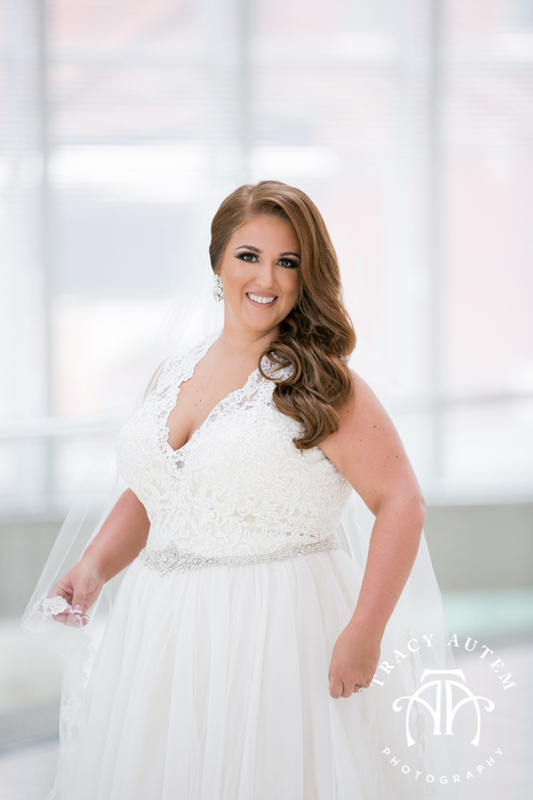 Congrats Amanda and very soon your wedding photos will be making an appearance! 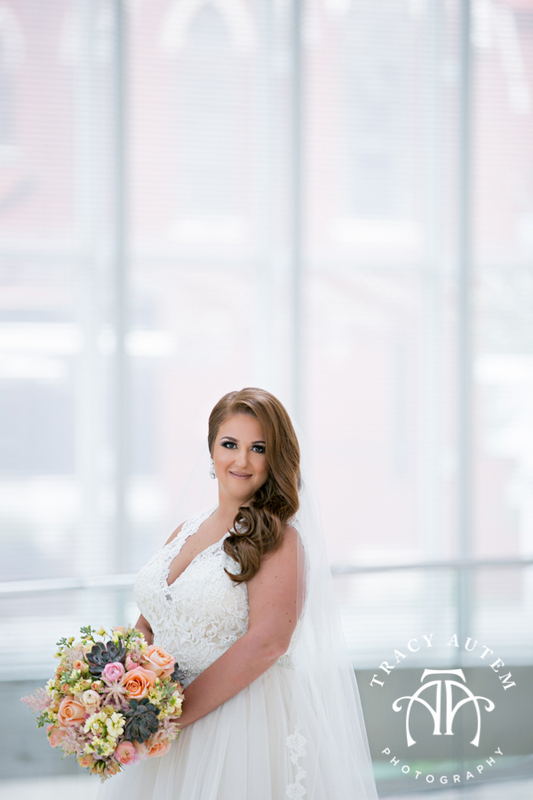 Cammy was married last month so it is time to unveil her bridal portraits at The Mansion on Turtle Creek! 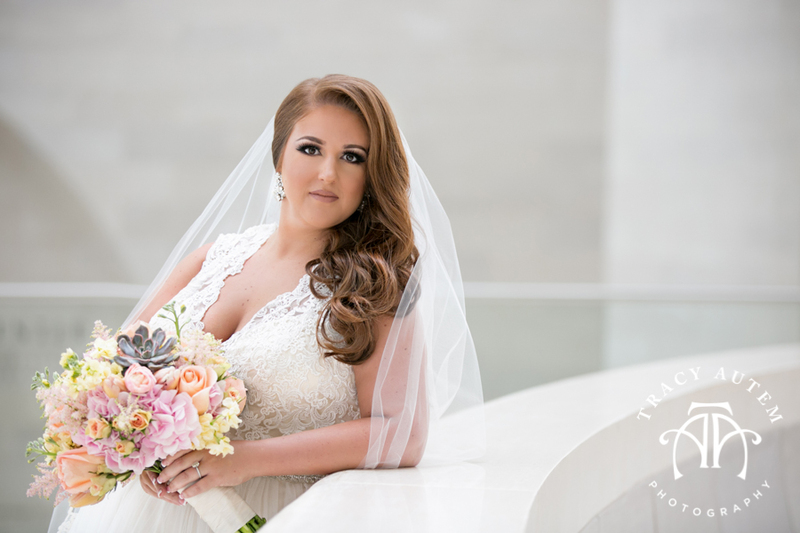 This has become one of my favorite locales for bridals as it is not only beautiful but the staff is amazing and takes such good care of my brides who choose to do portraits here. I love the outdoor areas like the balcony above and all the different vibes indoors has to offer. From the classic staircase to the moody dark bar to the well lit hall with fabulous window light. The classic setting fit with Cammy’s wedding day look flawlessly. 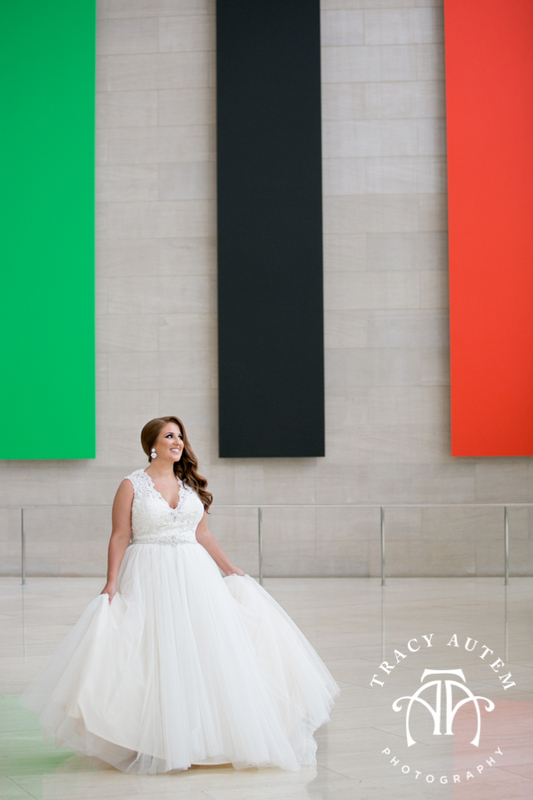 Her lace gown with illusion sleeves added was perfectly complimented by her cathedral length veil and train. 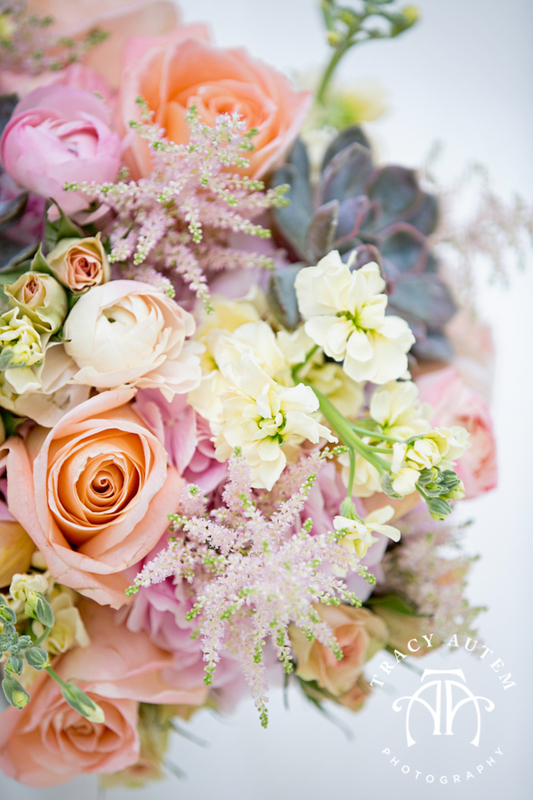 I loved the fall brights that she choose for her bouqet!